English is considered as the medium of communication in different social and professional context. It is important to have the ability to communicate using the language in order to be successful in the job perspective. As in the customer service industry which is a part of the business world, employees especially Information Desk Personnel are expected to have good communication skills as well as the ability to use the language to perform their duties as required. The purpose of this study is to examine the spoken English Language needs and challenges faced by Information Desk Personnel working in shopping malls in Malaysia. The main aim of this research is to conduct a needs analysis of Information Desk Personnel in shopping malls, explore their needs, problems faced in terms of speaking skills and propose a course design focusing on speaking skills. This study is a qualitative study complemented with quantitative findings in terms of frequency counts and percentages. A total of 40 questionnaires were distributed to Information Desk personnel from three different shopping malls. To obtain in-depth perception of the issue, 3 managers from the shopping malls were interviewed, 10 customers were chosen randomly to know their views on this issue and an observation session was conducted by the researcher to get a clear picture of the scenario involved, focusing on the communication between the Information Desk Personnel and customers. The key findings showed that the English language, especially speaking skills is important for the Information Desk Personnel. The participants agreed that speaking is the major skill they use most in their routine job and findings reveal that grammar, vocabulary, pronunciation and fluency are important aspects of their speaking skills. This study incorporated the Target Situation Analysis (TSA), Present Situation Analysis (PSA) and Learning Situation Analysis (LSA) in order to collect the information required. Recommendations on how to overcome some of the English Language challenges faced by Information Desk Personnel working in shopping malls, particularly in Malaysia were included in Discussion (Chapter 5). Based on the findings, a course designed was proposed to cater for the English language needs of Information Desk Personnel in shopping malls. The results of the survey would help related organizations such as the Tourism Authority of Malaysia to design appropriate training of English to meet the needs of Information Desk Personnel. Moreover, it is hoped that the study could also raise the awareness of learners' needs, which are important factors for designing the language course. Suchatra Singaran. Spoken Communication Needs Analysis for Information Desk Personnel. 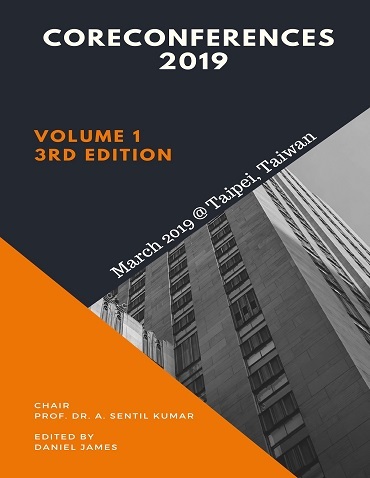 International Conference on Language Teaching and Religious Studies (2019): 09. Print.